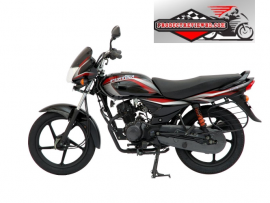 Hero HF Dawn Motorcycle Bangladesh price is 1, 07,490.00 BDT. 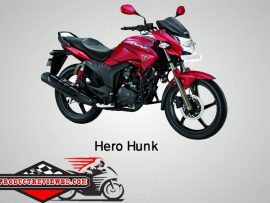 Hero HF Dawn bike is powered by 97.2 engine which generates Maximum power 5.74 kW (7.8 Ps) at 7500 rpm and its maximum torque is 0.82 Kg-m ( 8.04 N-m ) @ 4500 rpm . Hero HF Dawn can runs 85 KM per hour and it burns fuel 60 KM per Liter (approx). 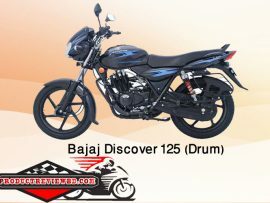 Its price is Tk 107490.00. 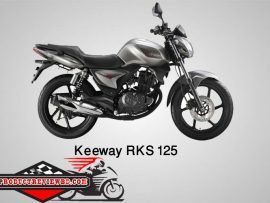 The bike gets all the necessary safety features for a 100cc commuter including a bright, nicely- focused headlight, sufficient drum type brakes and tyres with adequate grip. 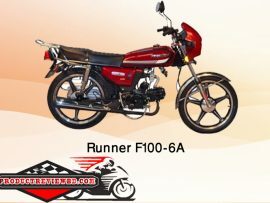 Hero HF Dawn Motorcycle Bangladesh price is 1, 07,490.00 BDT. 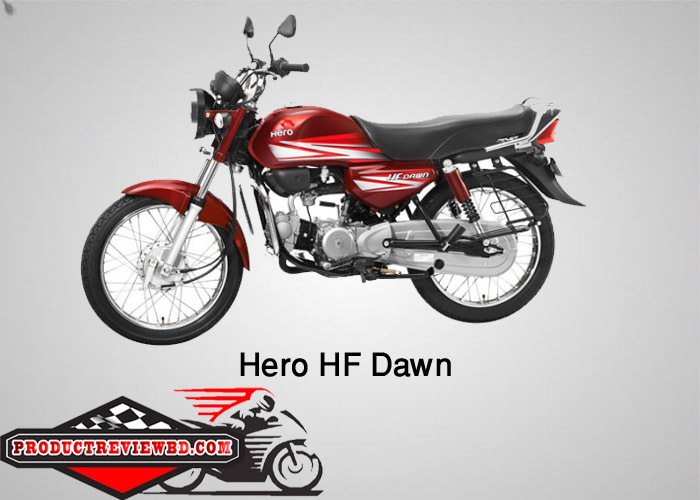 Overview Hero HF Dawn bike is powered by 97.2 engine which generates Maximum power 5.74 kW (7.8 Ps) at 7500 rpm and its maximum torque is 0.82 Kg-m ( 8.04 N-m ) @ 4500 rpm . Hero HF Dawn can runs 85 KM per hour and it burns fuel 60 KM per Liter (approx). 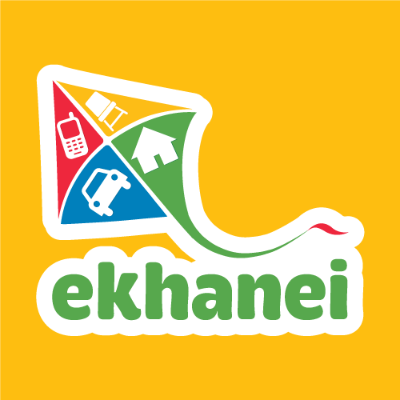 Its price is Tk 107490.00.